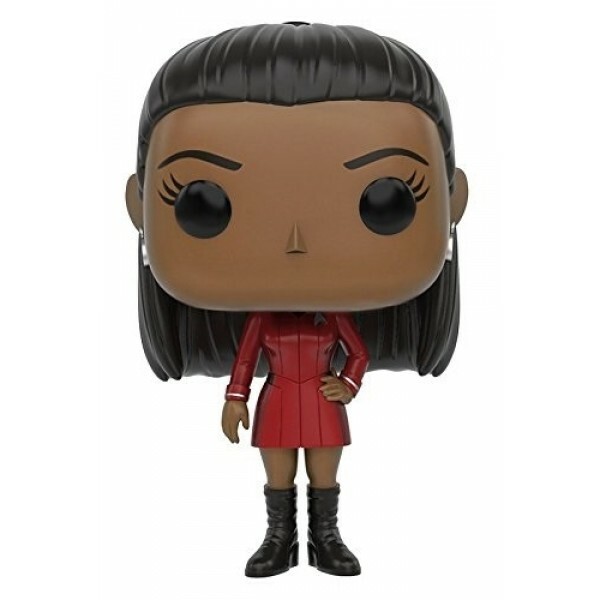 Without Nyota Uhura's intelligence, gift for languages, and take-charge attitude, the crew of the Enterprise would be in big trouble! 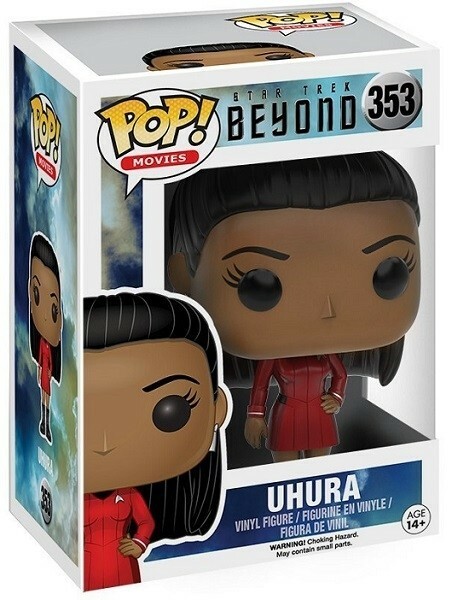 Uhura gets the Funko POP! Vinyl treatment in this figure based off her appearance in Star Trek: Beyond. These 3 3/4 inch tall figures are just the right size for display on a desk or shelf, on their own or in their collector window box. 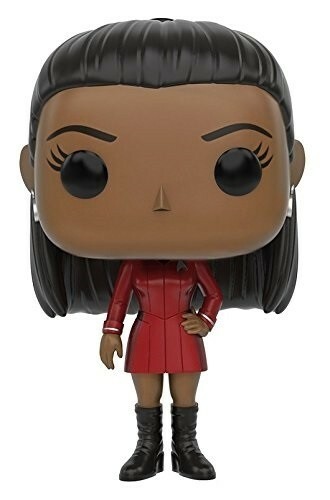 To fill your Funko POP! collection with empowering female characters, check out our Funko Collection.